Join insurance professionals on Wednesday, August 22nd at 2pm ET, 11am Pacific to learn how digital technology is changing insurer and MGA agency distribution strategies and the innovation available to your business to win more business in this digital age. 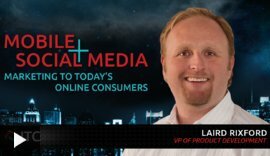 Today’s insurance agencies are going digital and have the same technology expectations as traditional consumers – they want 24/7 service and choice. In fact, did you know that nearly 50% of agencies are currently evaluating their current insurer relationships – and the leading factors influencing this decision are product availability and ease of doing business? As noted in the forthcoming 2018 Annual IVANS Connectivity report, the traditional way of working with your agency channel is changing. Register today to learn from your peers and be one of the first to receive the 2018 IVANS Connectivity Report upon its release. 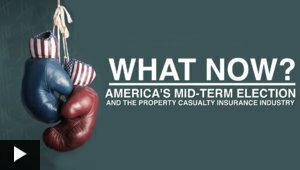 This live webinar, hosted by Insurance Journal, provides you with an overview of the assignment of benefits crisis that is plaguing Florida and how the insurance industry is responding. How bad is Florida’s AOB problem? 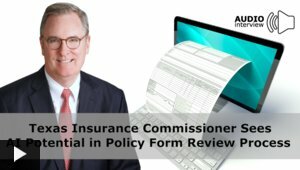 How is the abuse hurting Florida insurance consumers? How is AOB abuse affecting carriers writing business in Florida? 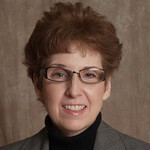 What are state regulators and officials doing to stop the abuse? This on-demand webinar, hosted by Insurance Journal, provides you with an overview of drone insurance. What exactly is drone insurance? How has the risk evolved? What has the claims experience been like? We live in dynamic times where ‘Now’ is the new normal. Consumers expect convenient billing and faster payment options in step with the way they live and work. Insurers are slowly moving towards meeting these expectations by exploring ways to digitize existing processes while balancing it with their need to contain costs, generate operational efficiencies and meet regulatory requirements. As Insurtech makes slow inroads in the insurance industry, there are proven technologies that can be adopted by insurers to realize immediate benefits and generate ROI. In this on-demand webinar, learn how digital options and automation can drive operational efficiencies and realize cost savings across the business, from delivering intelligent experiences to the back office. Insurtech sounds great–who doesn’t want to modernize labor-intensive and time-consuming insurance processes to gain significant cost savings and efficiencies? But the reality is that major technology changes are typically approached slowly and cautiously, especially new ones that have yet to be road-tested enough to demonstrate lasting impact.But while the insurtech trend unfolds, automation has already helped Nationwide achieve significant cost savings, eliminate inefficiencies and streamline workflows. So why not pick one essential process–reconciliation–where proven automation can make a significant impact on the bottom line and reduce the risk of compliance misses and mistakes. 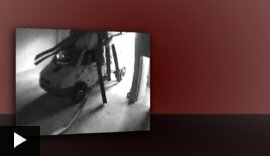 You wrote the Ford 350 truck policy for personal use, but the policyholder has added a ladder rack and signage, telltale signs that the vehicle may be used for commercial use. Personal policies that should be written as commercial policies have reached epidemic levels on carriers’ personal line books, and the losses add up fast, around $1000 annually per policy. 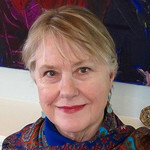 While the industry estimates up to 2% of your book is written as personal use when it should be commercial, studies show those numbers are much higher with annual premium losses in the millions. 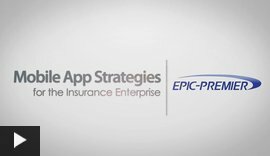 What is the single largest force disrupting insurance? Millennials. Known for being empowered and always connected, they are leading the charge for change. Hovering at around 80 million of the U.S. population1, they yield tremendous spending power at approximately $200 billion per year2. Insurance is no exception. To stay in the driver’s seat, insurers must learn how to delight the most technologically savvy generation in history. Today’s insurers, like most corporations, are holding more cash reserves than ever before. Surprisingly, however, these record levels of cash are increasing, not decreasing, the challenge of corporate liquidity management. At the same time, an array of forces are increasing the difficulty for insurers, from the tightening regulatory environment to a new view of centralized treasury. 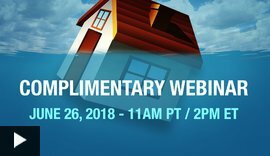 In this webcast, we’ll highlight major industry sectors including real estate/habitational, Southeast CAT, California earthquake, terrorism and flood. We’ll also take a look at new E&S market capacity, and key considerations and opportunities for property risks in 2016. 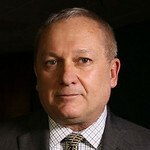 Webcast sponsor: AmWINS Group, Inc. In a world of increased business automation, often the greatest cyber risk companies face is not data security. 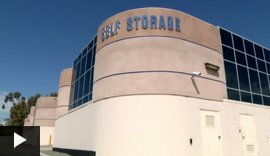 Rather, businesses that rely upon computers and software to manage their refineries and pipelines, power grids, and a wide range of manufacturing systems face enormous cyber risk should their control systems fail. 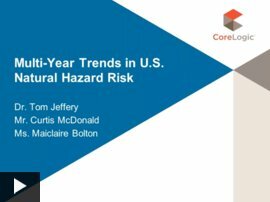 Each year, CoreLogic® analyzes and evaluates the number and severity of natural hazard events that occurred across the U.S. in order to help protect and restore homeowners and businesses from financial catastrophe. We strive to educate and empower our clients with granular hazard risk data and services that they in turn use to provide adequate insurance protection for homeowners and business owners so that natural hazards do not result in financial loss. 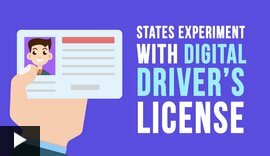 Today, customer payments collected from field offices and remote agents cause headaches in management and delays in deposits. There is a better way. 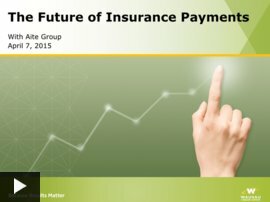 Join Aite Senior Analyst Jamie Bisker as he addresses the current state of insurance payments and how technology can deliver cost savings, faster cash application and a better customer experience. If you're an insurer, reinsurer, broker or insurance service provider; everything you do is based on analytics. From underwriting to claims to agency and marketing, smart insurance business is driven by advanced and intelligent analytics. But is your data ready? 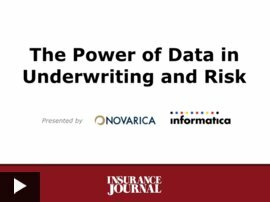 Are you an "Analytics Ready" insurer? Millions of homes are potentially at risk of wildfire, and only through the incorporation of wildfire risk data will insurers be able to fully understand the comprehensive risk to their portfolios. 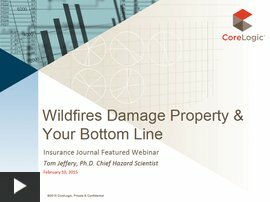 Register for the CoreLogic webinar today, hosted by Insurance Journal, to stay protected during the wildfire season. 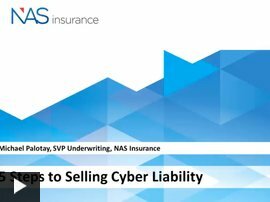 With market potential of $5 billion in premium, cyber liability insurance programs are rapidly expanding. But do you understand how to evaluate your client's exposure? Are only large companies at risk? 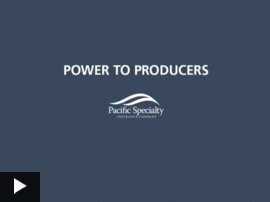 Whether in a soft or hard market, underwriting efficiency and quality is a critical way to grow a profitable portfolio of risk. 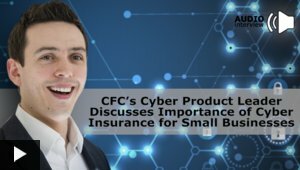 In the insurance enterprise, from small to large, the ability to activate an effective risk and underwriting strategy depends on the availability of quality data from end to end. Is Your Portfolio Prepared for the 2014 Hurricane Season? 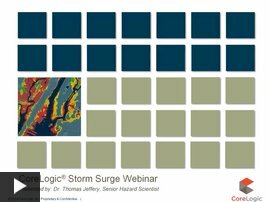 Gain a better understanding of the storm surge exposure in this live, interactive webcast. To understand and accurately evaluate the potential for storm surge damage in the U.S., it's critical to identify the location of storm surge risk-and to correlate that risk to actual property locations. 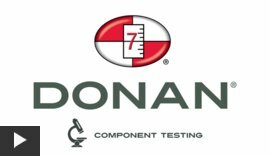 Donan's Component Testing Lab, located in Louisville Kentucky, features 50,000 square feet of testing and evidence storage space. 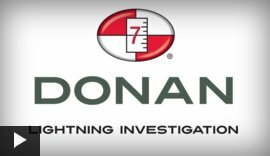 One of the largest facilities of its kind in the nation, Donan's lab receives more than 900 items for failure analysis each month. 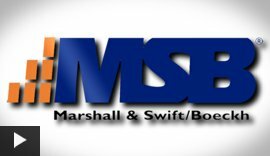 All testing is performed by engineers or PhDs and our reports not only identify the mode of failure, but also include an evaluation of subrogation potential. Engage. Acquire. Engage. Retain. - Results from Independent Study on Customer Engagement. 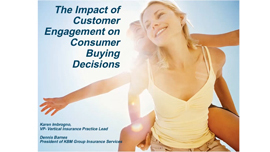 KBM Group recently completed a consumer engagement study that focused how consumers view the relationship and level of engagement with their Property & Casualty insurance carrier. The survey asked respondents to rate their satisfaction of the quality of interactions and communications they have with their carrier throughout the customer lifecycle and how these engagements affect the decision to renew their policies. 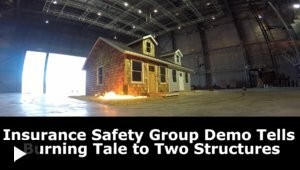 HVAC LIGHTNING CLAIMS: Don't Underestimate the Problem. Or the Solution. The market is hardening and commercial rate increases are leading the industry. 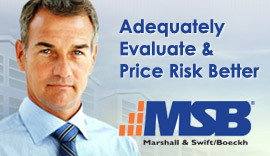 Learn how MSB's premium development strategy can help you correctly assess insurance-to-value rates for Commercial Risk. 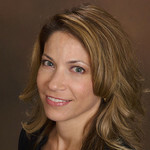 CoreLogic Sponsored Webinar: Is Your Portfolio Prepared for the 2014 Hurricane Season? Sponsored: HVAC LIGHTNING CLAIMS: Don’t Underestimate the Problem or the Solution.